Decorator Colors: Available in lenghts up to 8 Ft. in Brite White, Nu-White, Shell White, Almond, Architectural Bronze, Rubbed Bronze, Chocolate, Chestnut, Cloud Grey, Flat Black, Mirror Black. 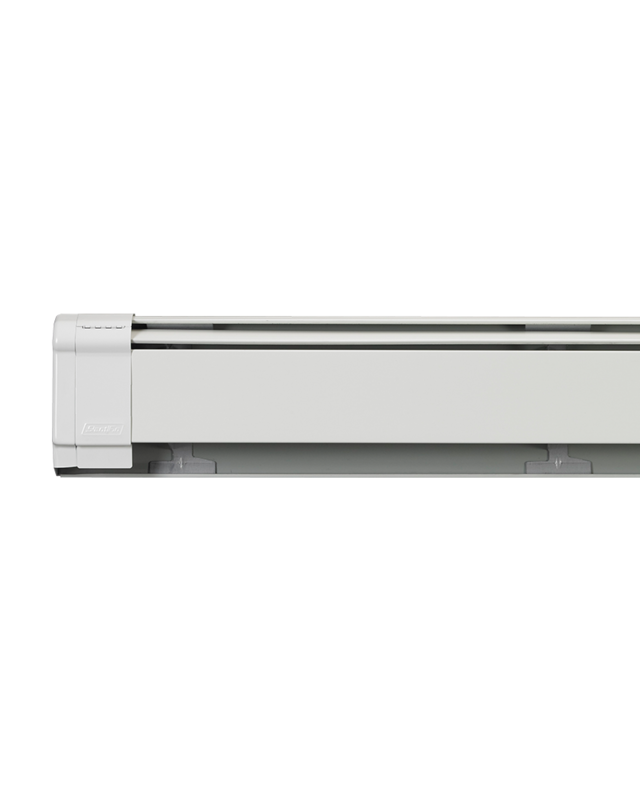 For decades, Fine/Line 30 has been leading the industry with high quality baseboard heating. 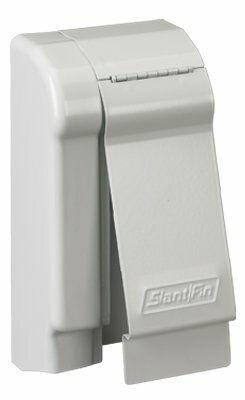 Exceptional product quality has made Slant/Fin’s Fine/Line 30 baseboard the number one choice of heating professionals. It is manufactured with contractor-friendly features for quick, trouble free installation, without annoying callbacks. 30 Series offers the widest range of matching precision accessories that are available. For over 40 years, Slant/Fin heating elements have set the industry standard for heating performance and silent performance. Slant/Fin baseboard provides gentle full room convection heating that blocks chilling drafts at the outside walls. Slant/Fin hot water baseboard heating surrounds you and your family with heating comfort. Natural convection perimeter heating blocks chilling drafts at the outside walls where they originate. No annoying on-and-off blowing ducts. No dirt and germs blown through forced air system. Easy to zone for room by room comfort control.